I need some new skirt ideas. I have been doing the same thing for over a decade. I need to switch it up a little. Lisa Cowell, Genoa OH. This book sounds like it would be a great resource for either of my 2 daughters or daughter-in-laws. Now that they are married and having their own families, they are wanting to learn to sew more now than when I tried to teach them in their earlier years. I would love to win this book to give to them. I hope that you choose me, Sheila Whitney from Farmington, AR. This sounds great. I used to make so many of my clothes and that of my daughters. Sound like this book could get me back on track. I am in the process of getting back in to shape and I would love to make my own skirts since I still hate shopping for clothes currently. I would love to make new skirts for my daughter who is a school teacher. 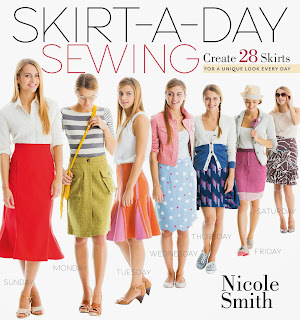 Skirts can be worn year round and this book would help me to create a stylish wardrobe. Woohoo!!! 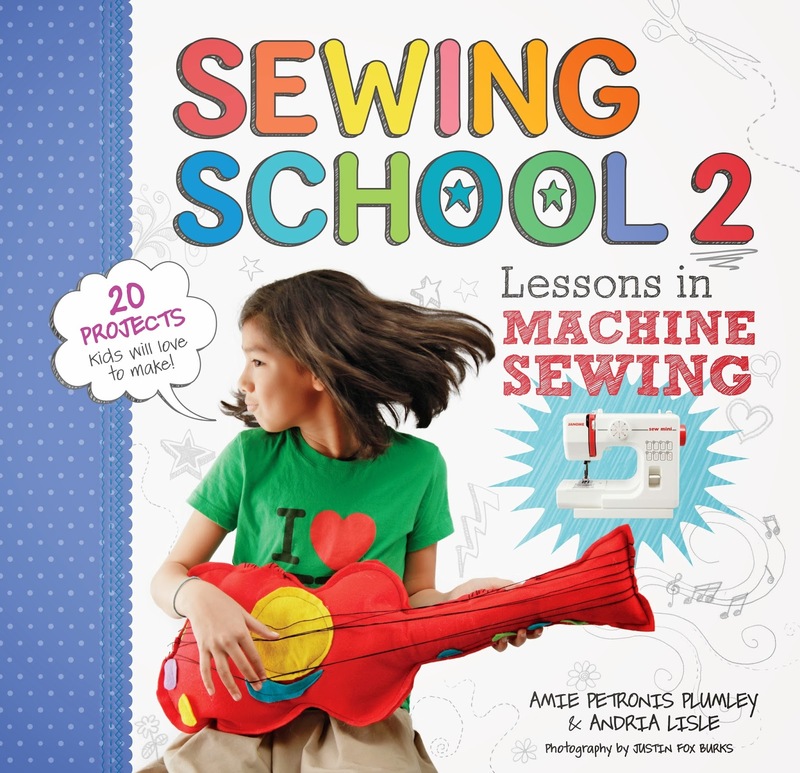 ☺ It was such an awesome surprise to see my name listed as the winner of your Sewing School 2 book giveaway! I'm so excited and can't wait to share this with my granddaughter ~ she'll be beyond thrilled! ♥ Thank you so very much! I need easy to get on and of clothes. This book could help!